It is a big day for Tim Cook and Apple today. The most expensive iPhone you`ve ever bought will be launched and that is happening ten years after its first release of their iPhone. That was then in 2007, but now it is 2017 and iPhone 8. But Apple wont be long in heaven before I introduce another new phone on the market. 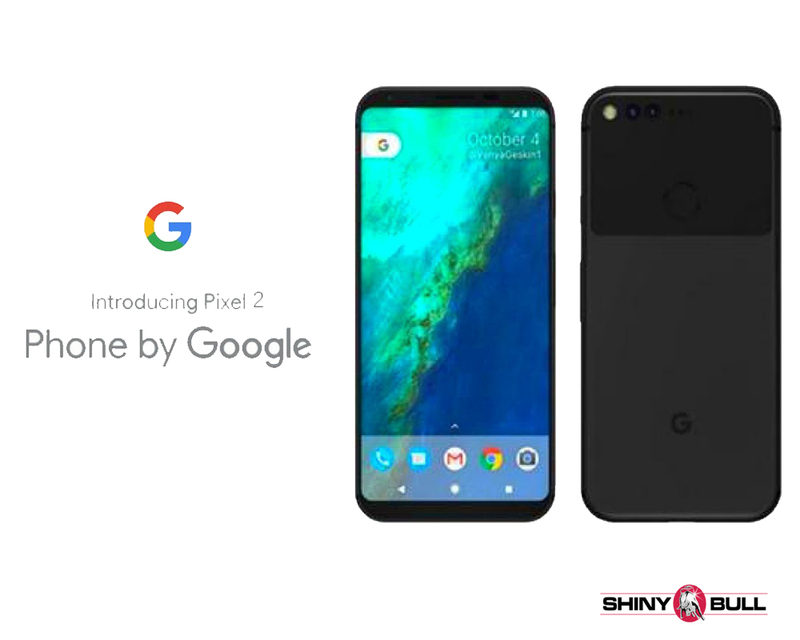 Googles new release of their new phone called Google Pixel 2. Google Pixel and Pixel XL were both launched in October last year, so Pixel 2 will be launched next month, October 2017. It isnt the most innovative product I have seen so far, but what I have seen is only leaked cases. The Pixel line is new and its building on the new defunct Nexus range. Apples new phone will be expensive, but you shouldnt expect Pixel 2 to be any cheaper than the old one. The old one from Google started at about $650, so it was already expensive. Rumors tells us that the new Google phone will be a curved screen with a 5,6 inch 18:9 display and a 2,560 x 1,312 resolution. With its use of AMOLED it will be very similar to Samsung Galaxy S8. Further more, it is rumored it will be a Snapdragon 835 chipset for all three Pixel 2 handsets. The competition in the phone market increase and search giant not only face big competition from Apple but also from Xiaomi and Huawei. The last one remains Chinas top smart phone brand and Xiaomis sales are still climbing. Xiaomi shipped 15 million phones during the quarter to rank fourth in China. That`s a 60% rise from Q1 2017. Huawei shipped 23 million ahead of brother-sister companies Oppo (21 million) and Vivo (16 million). Apple completed the top 5, having been leapfrogged by Xiaomi. «After two years of internal recalibration Xiaomi is once again embarking on a rapid growth trajectory,» Lei Jun told the press. He added that the company is aiming to reach 100 million phone sales in 2018. Competition from Oppo, Vivo, Xiaomi and Huawei are placing them all in the price-conscious to mid-range devices category. They are more likely to succeed in Asia than Google and Apple in the West. Get this years most stylish looks. The Ultimate Shinybull Polo Shirt. While being casual enough for beach days, sporty enough for a round of golf, it can also be worn professionally. High quality Polo shirt with Shinybull logo. This version is made from breathable 100% cotton. Short sleeves and ribbed armbands.